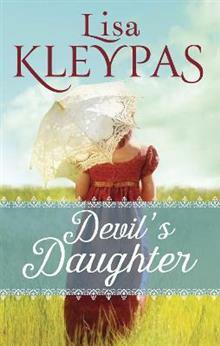 New York Times bestselling author Lisa Kleypas delivers a scintillating tale of a beautiful young widow who finds passion with the one man she shouldn't . . .